Our Mortgage team is ready to help you finance your dream home this spring. Contact them today to get pre-approved for a home loan! Most banks evaluate their worth by how much they keep. At Freedom First, we measure our value by how much we give back. Learn more about why Freedom First is Where People Bank For Good®. 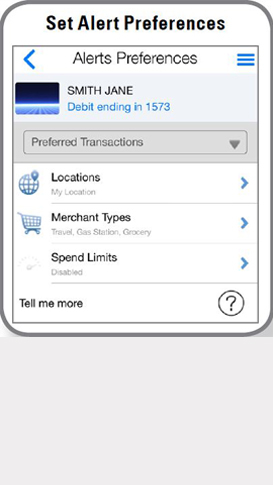 Our mobile banking app has been updated! 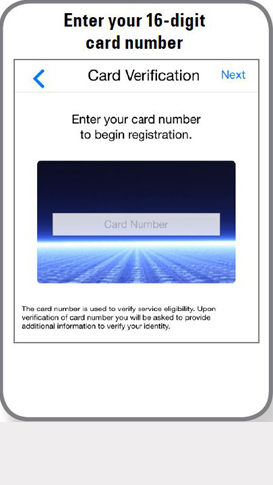 Now you can open additional accounts from the Freedom First Mobile App. Explore just a few of the great features available by clicking below or visit Mobile Banking to learn more and get started. Access all of your business accounts no matter where you are. 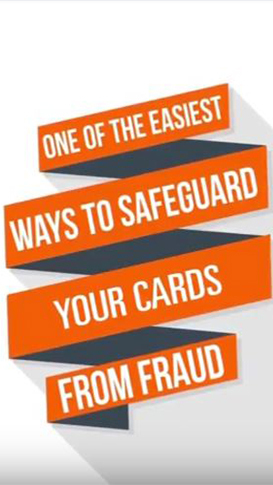 Be the Boss of Your Money with CardValet! 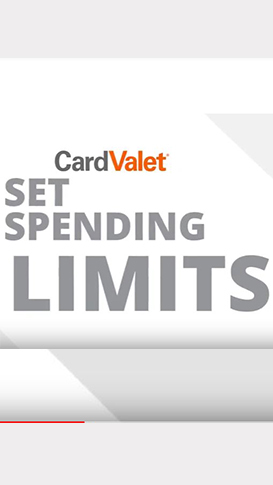 Protect your debit and credit cards with custom usage and access settings with the FREE CardValet® app on your mobile device. Click the icons to learn more. Freedom First is a not-for-profit credit union with assets of over $500M with 10 branches in the Roanoke & New River Valleys. Our mission is Helping People Prosper - Helping Communities Thrive. When you bank with Freedom First we reinvest profits back into the community. Plus, your deposits are insured up to $250,000 by the NCUA. If you are using a screen reader and are having problems using this website, please call (540) 389-0244 for assistance or visit one of our branch locations.